To assess how some of the changes to the competitive forces caused by electronic communications impact particular industries. 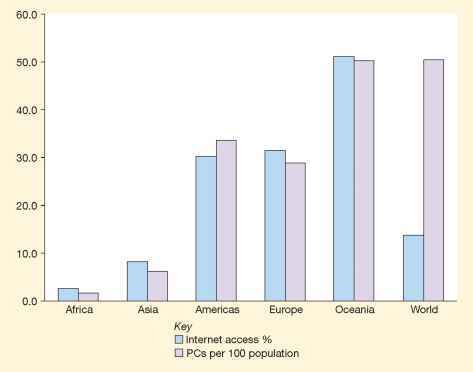 Referring to Table 2.2, assess the impact of the Internet on a sector you select from the options below. State which you feel are the most significant impacts. 4 B2B engineering component manufacturer. 5 B2B software services company selling customer relationship management software. 6 Not-for-profit organisation such as hospital, local government or charity. Electronic linkages between supplier and customer increase switching costs.